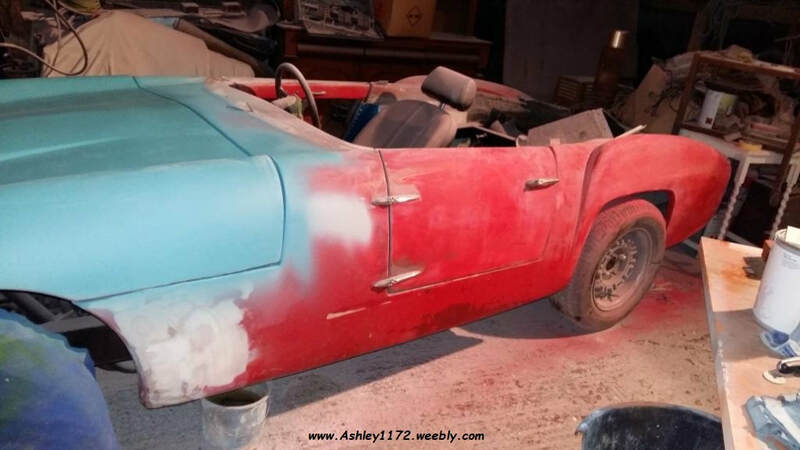 This Ashley 1172 was built in 1959 and has remained in the ownership of the same family ever since. 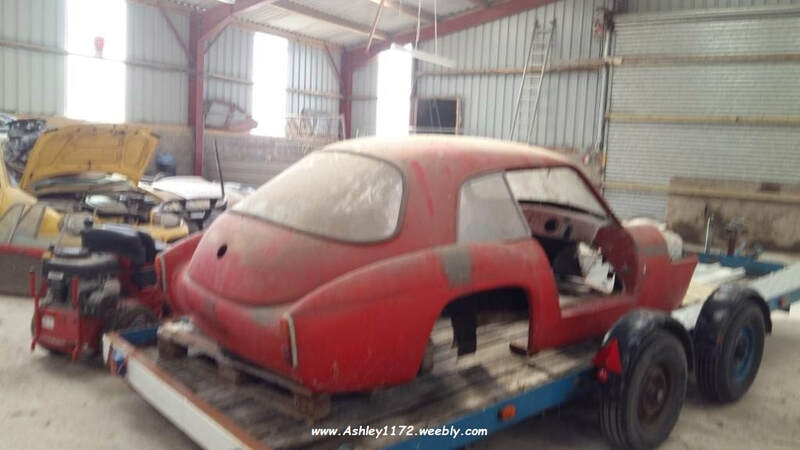 Hi, I have an Ashley 1172, early car with wind up windows. its been in my family probably since the late 50's, grandfathers car. Has been all together at different times used for reliability trials I think late 50's early 60's. 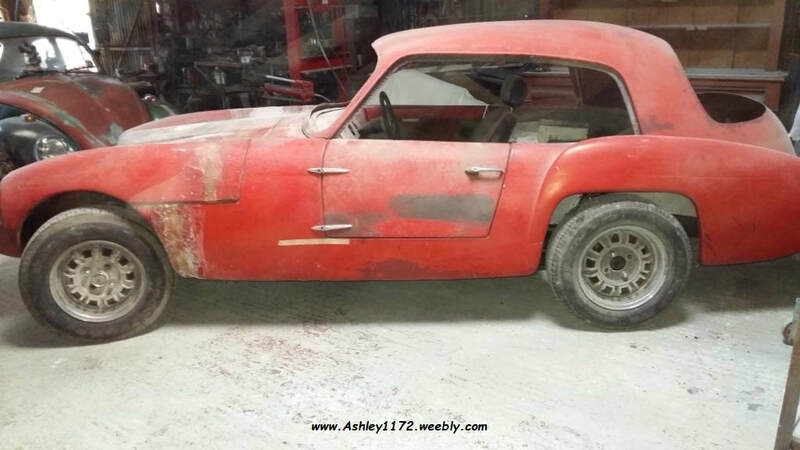 When I first remember it was running an MGA 1500cc mechanical set up, fitted to a bespoke chassis I understand from the family that grandfather made it, with help from friends here on the farm, has modified TR4 front suspension, as it does today. 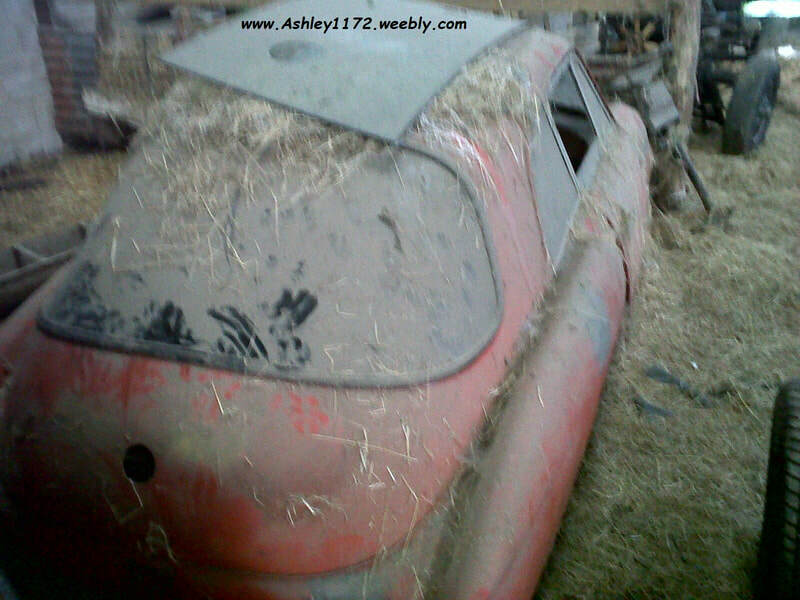 Since I took over the farm in 1979 it has lay dismantled in the barn till recently, with more time I have started to rebuild it. Hi Ivor, thank you for your reply. I am in North Wales not far from Chester, as I understand it my car is not original, Grandfather kept upgrading the car till his death in 1975, when the car was in bits in the barn !! 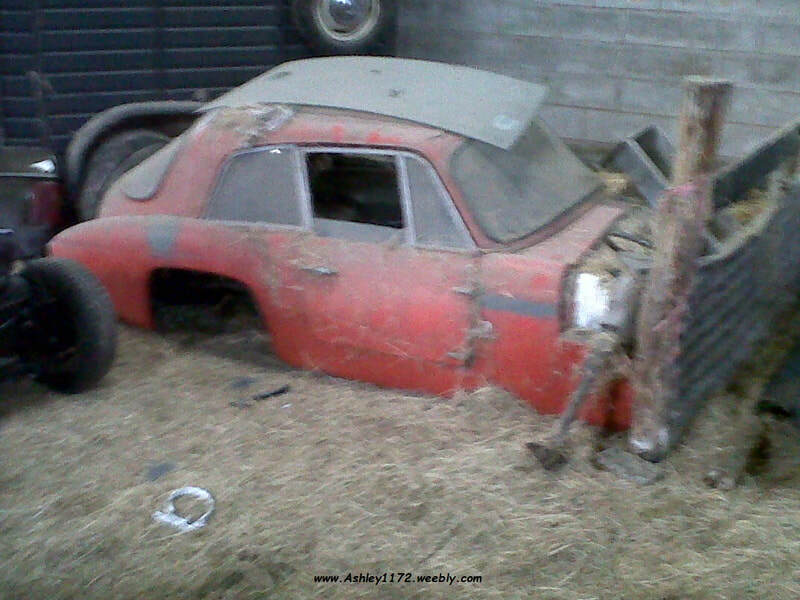 He had an off and damaged the front end including the chassis, I at that time was away at school, grandfather had repaired the chassis but not rebuilt the car. It's now back together and rolling now, needs a few tweak's, the F/glass has been repaired, mounted back on the chassis. As for photos I only have those from its incarceration in the barn, earlier were lost when the old house was flooded! Will ask the family, but I am not holding my breath grandfathers hobby was not popular except with me! The car was road registered, but not as an Ashley unfortunately, as I understand was often the practice back then, he had built it on an old Morris chassis I think, then altered it down the years, so the car is registered as a Morris. so nearly 90 years old. Ivor, its strange how we get emotionally attached to cars. I got the pics sent and will send more, not that I have many. All the glass is out and stored safely, I have been trying to obtain a windscreen for my Heron gt for nearly 30yrs, so I Know the trouble getting glass can be. The car sat semi-dismantled until 2016, my son frustrated at not being able to get a suitable job set to resurrecting the car, he rebuilt the mechanicals, chassis and refitted the body, started to prep for paint, then he got a job in the US, the car consigned to the back of the barn again. My earliest recollection of the car would be Jan 62, when my grandfather drove the car to see my mother in hospital having given birth to my brother. Grandfather, drove the 200+ miles from North Wales to Wallingford (Then Berkshire) arriving before my Grandmother who had taken the train! My grandmother never road in a car driven by my grandfather! something to do with back in the 30's he had put his Essex 6 into a ditch and just kept driving till the car came out. I guess you are right it is an interesting car. ​ or even sold on, only time will tell.